Joy Radio "turns the tables" as host, Pattie Welek Hall and author of A Mother's Dance is interviewed by Bren McClain, author of One Good Mama Bone. McClain nudges Hall to read an excerpt from her memoir A Mother's Dance and asks--What is the story about? Why did you write the story? Who’s your audience? And so much more. 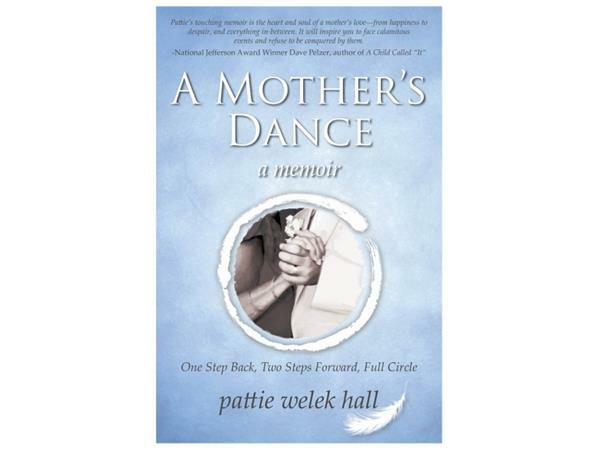 Pattie Welek Hall is the author of two books: A Mother’s Dance, a Memoir: One Step Back, Two Steps Forward, Full Circle, which will be released by WriteLife Publishing November 6, 2015, and a children’s book, Believe, that was also translated into and available in Spanish, Creer. 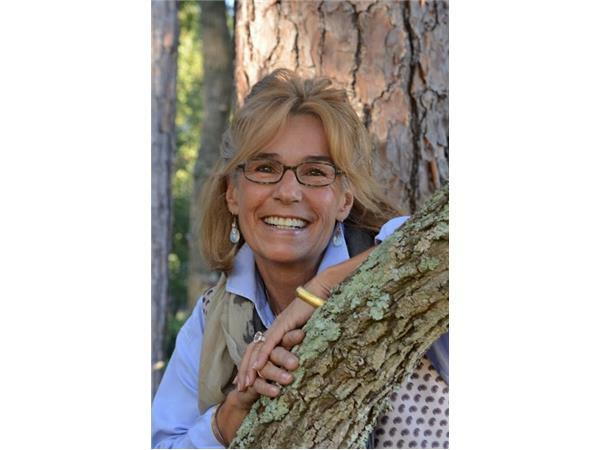 She has also been published in International Brain Injury Association 10th World Congress scientific journal, “Brain Injury,” and Chicken Soup for the Soul: Recovering from Traumatic Brain Injuries, and hosts an Internet radio talk show, Joy Radio.